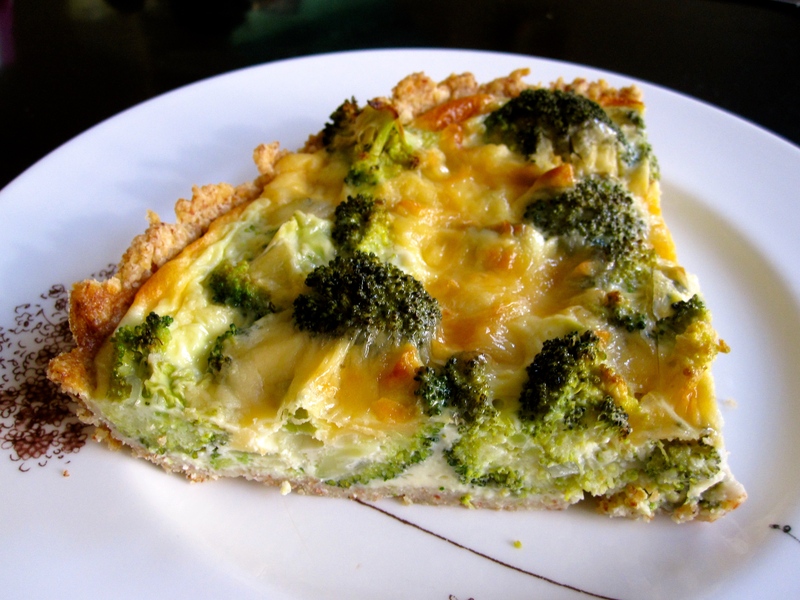 Almost once a week I like to make a quiche. It is so simple and delicious – plus it’s enough lunch for Koen and me for 2 days! I follow a very simple formula. Every week I look forward to Sundays. Sunday is the only day in the week that Koen and I are both off from work together. So we like to make the most of it. That involves sleeping in and making special brunches. Every week we like to try something different. Last month Chris and Hannah got married! After more than 10 years together, they finally tied the knot! 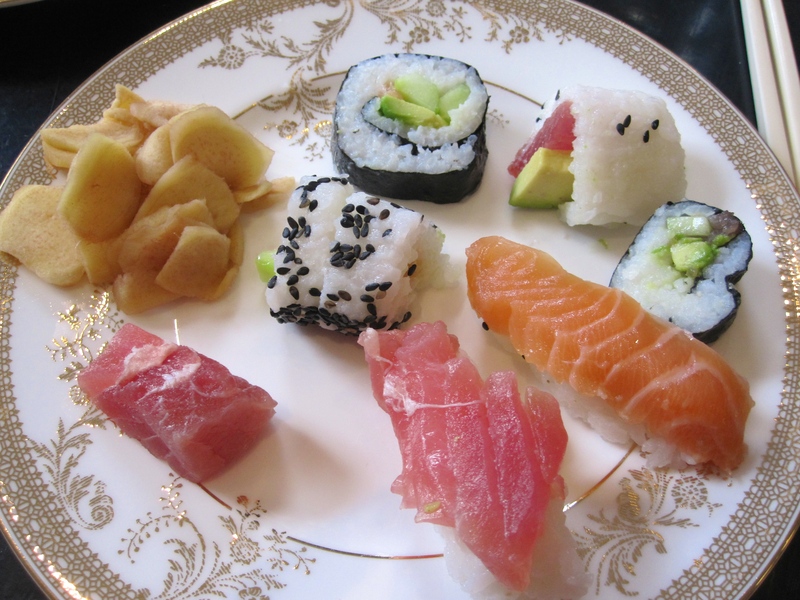 Koen and I wanted to do something special for them, so we came up with the idea of a Sushi Workshop Bridal Shower – a honeymoon theme because Chris and Hannah were leaving for Japan after the wedding. Bridal showers are traditionally only done in the United States and United Kingdom, so we wanted to bring our version to the Netherlands – a fun way to celebrate the upcoming nuptials of our good friends! November 3rd is National Sandwich Day in the United States. Although I’ve never heard of it, I was interested to read about the best sandwiches in each state! 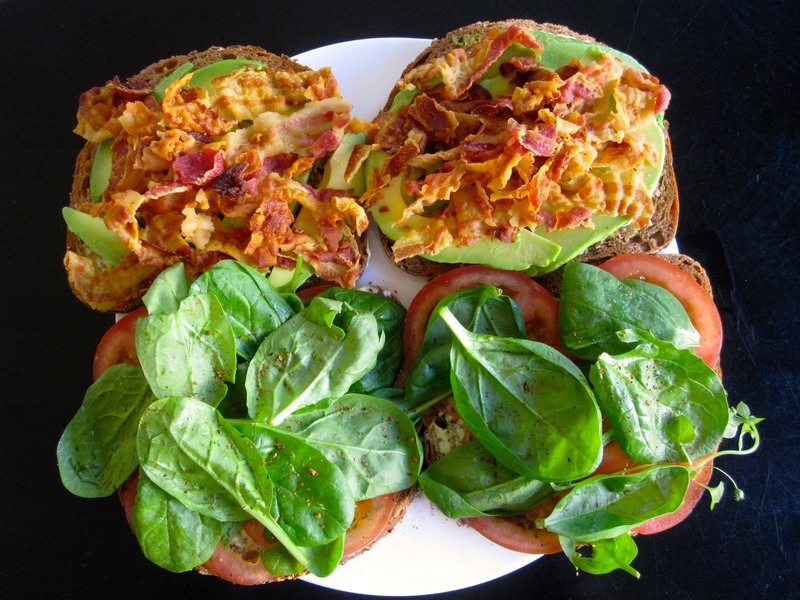 So many delicious combinations! I could have guessed the Po Boy would have represented Louisiana. When I saw the photo I realized how long it’s been since I’ve had one myself – and I discovered Koen had never had one! 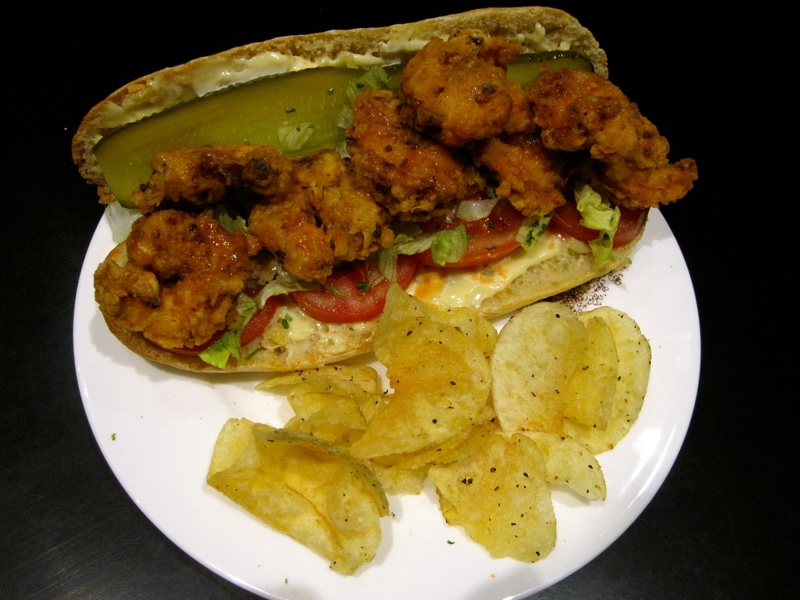 A Po Boy is a sandwich made with a baguette, fried seafood (although I’ve only had them with fried shrimp), lettuce, tomatoes, pickles, mayonnaise, and hot sauce with a squeeze of lemon or lime. I know usually I only post photos of what I have made – but my husband is an amazing cook! Rather than going to the bakery for baguettes, he wanted to try making them himself. Mmm… They turned out so well!